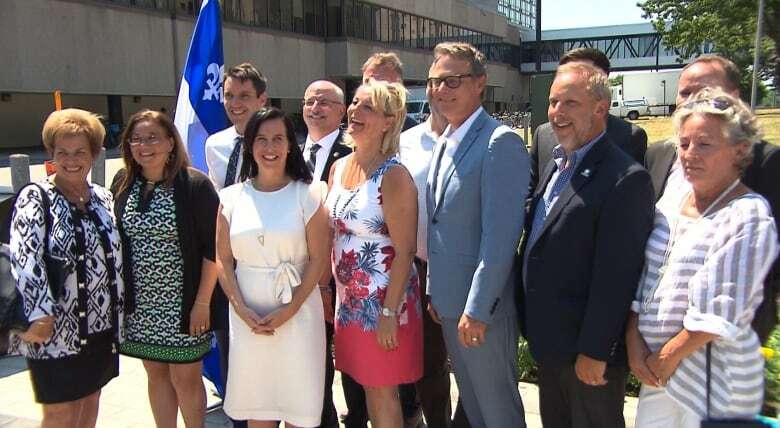 The Pink line project, a proposed, 29-kilometre Metro line from Montreal North to Lachine, was a key part of Valérie Plante's mayoral campaign. What projects gain approval, and when construction will begin, depends on the results of the respective studies, Plante said. She said she was excited about a possible extension of the Orange line, which she described as the "backbone" of the city's Metro network. In response to questions from reporters, Fortin said studying the Pink line could result in a new version of the project that differs from Projet Montréal's original proposal. 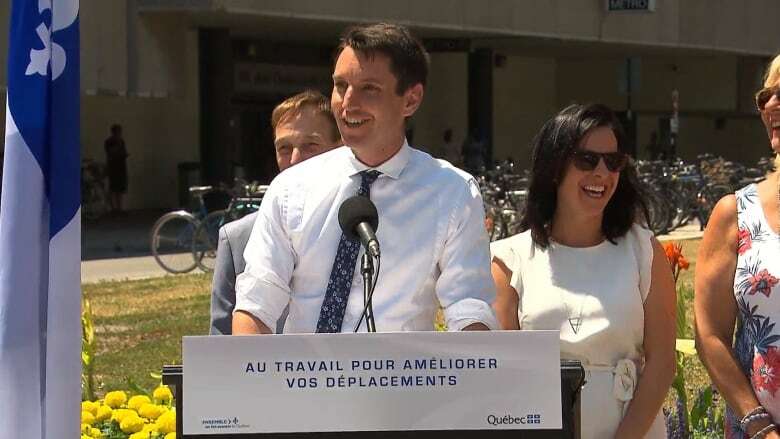 The plan — a key part of Plante's mayoral campaign — was to build a 29-kilometre line from Montreal North to Lachine. The promise to build the Pink line has been compared to the Blue line extension, an idea which was first floated in 1979 but has yet to materialize. Plante said things have changed, however. "Now, it's not so much about the opposition of building roads versus building Metros and different types of public transport," she said after the press conference. "We're in a place now where people can see both and want to have both."